Chronic headaches can make getting through daily life difficult at best, while migraines can be downright debilitating. If you're struggling with these forms of recurring pain, you need answers that really work to bring you relief. Check out these answers to frequently asked headache and migraine questions at Back To Health Family Chiropractic in Fort Worth, TX. 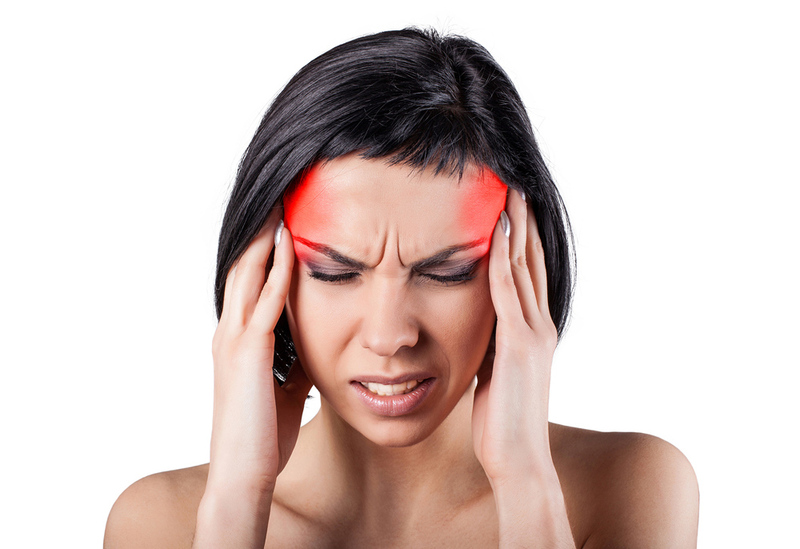 Tension headaches are the most common and widespread form of headache pain. They are caused by tension in the neck muscles due to stress and/or cervical spinal alignment problems. These tense muscles pull against pain-sensitive membranes encircling the brain, leaving you with a dull or throbbing headache. A cluster headache is a much rarer event than a tension headache. But these intense headaches tend to occur in groups (hence the name), usually producing sharp pain near one eye. Like tension headaches, they can be caused by a cervical spinal issue. A migraine attack creates extraordinarily powerful headaches -- and many other horrendous symptoms as well, from nausea and lightheadedness to pulsatile pounding to light or sound sensitivity. This collection of symptoms can continue for days. No one knows why some people are prone to migraines, but it appears that faulty nerve signals trigger a rapid change in cranial blood pressure, setting off migraine symptoms. We do know that migraines can be provoked by a number of stimuli, from changes in the weather or your hormone balance to specific food ingredients and physical stress. Chiropractic care has proven itself highly effective against both headaches and migraines. We begin by examining your cervical spine, lifestyle, work habits, and other possible contributing factors. We can then perform adjustments as needed to improve cervical spinal alignment. Chiropractic care also lessens the severity of migraine symptoms. Why Are Atlas Orthogonal Adjustments Effective against Headaches? The Atlas is the top bone in your neck and is also known as C1. Orthogonal is a Greek word that means 90 degrees. An Atlas Orthogonal adjustment is given to restore proper alignment between the Atlas, the base of the skull (known as the Occiput) and the Axis which is the second bone in the cervical spine or C2. Correcting imbalances in this area can help the head sit more normally on the neck, easing the muscular strain that promotes tension headaches. Atlas Orthogonal adjustments also open the neural pathway between the base of the skull and the spinal canal. Proper alignment of the spinal canal at this region allows for proper blood flow and Cerebrospinal Fluid (CSF) movement. Reducing pressure on this area often reduces the symptoms associated with migraine, cluster and tension headaches. Dr. Michlin is the only Board Certified Atlas Orthogonal Chiropractor in North Texas. He can be reached at Back To Health Family Chiropractic in Fort Worth and can answer all of your headache and migraine questions while also providing you welcome relief. Call 817-810-9111 today to set up an appointment with Dr. Michlin at Back To Health Family Chiropractic.